Ahhh lemonade, it's so refreshing on a warm sunny day, am I right? 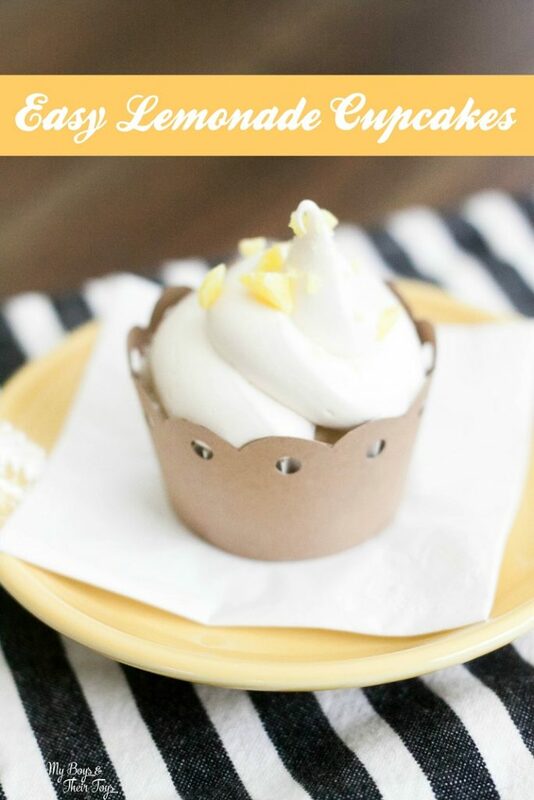 But - have you ever tried this Easy Lemonade Cupcakes recipe? It's the perfect blend of..